I would like a recipe for fondant for my dog's birthday cake. Do you have one? There is no actual dog fondant. 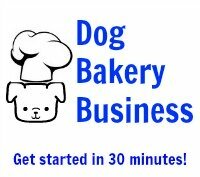 I have put fondant on dog birthday cakes but I just use regular fondant and I tell the pet owner what it is. Fondant has sugar because that's how you get real fondant. 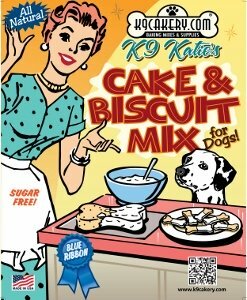 But there is nothing harmful in sugar for dogs.